The first veil neck scarf, face wrap was created to protect people from the sand and wind. The decorative head wraps are used for this same reason today. Today, many snipers and soldiers has taken this simple piece of clothing and changed its role to a much-needed tool in military use. 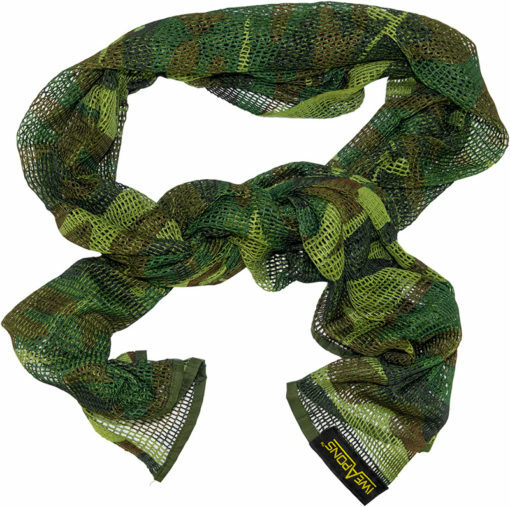 This sniper veil neck scarf, face wrap combination has earned a place on the battlefield for soldier safety for camouflage purposes. Neck scarfs have had many uses over the years for decorative items. Chinese warriors wore scarfs in the past to designate rank. The French used them to demonstrate their support. 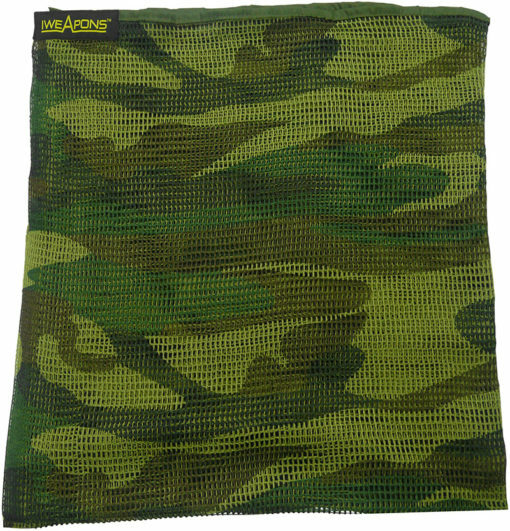 For many years, snipers and soldiers have recognized the significant advantages of camouflage usage on the battlefield. Veil neck scarf, face wrap masks have made them useful to soldiers and non-professionals alike. Don’t limit your imagination to the description of these camouflage veils. 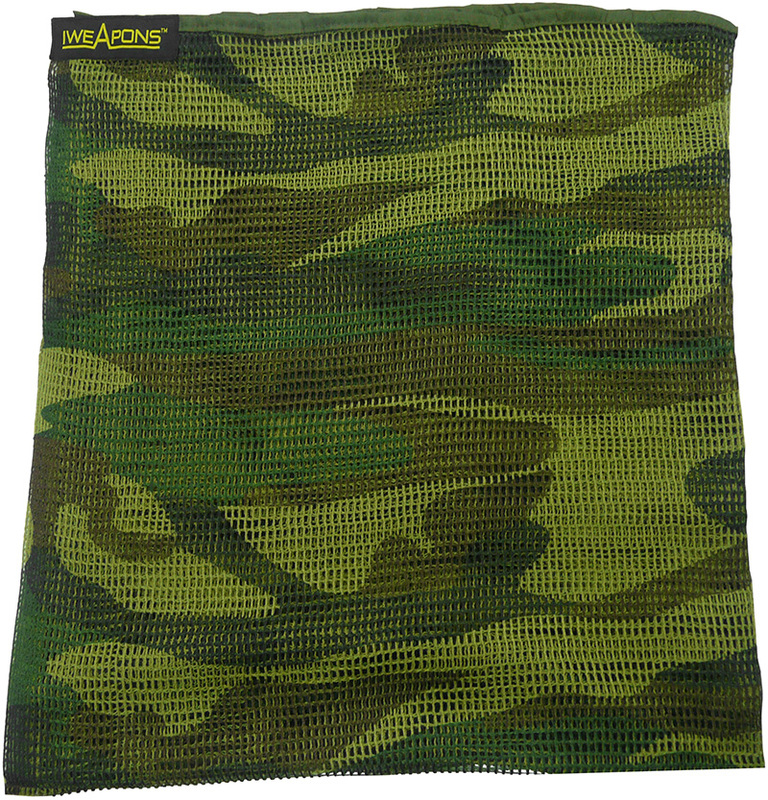 This product made of durable, comfortable cotton, provides excellent camouflage as well as protection. Soldiers need all the protection they can get. This is a simple yet effective way to shield them from the enemy. It also provides the superb ability to cloak them or their equipment with a woodland pattern. 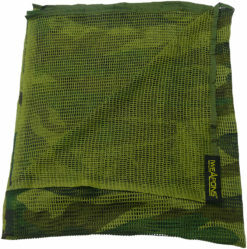 Many homeland survivor groups use this very item to camouflage smaller items and to prevent injuries. Professional hunters find this a useful tool to hide themselves from their prey and permit them to observe without detection. The advantages are easily recognizable one being the size of 75×35″ / 190x90cm, and it only weighs 170 grams. This flexible mesh almost makes you invisible and the comfort and resilience of cotton ensures it will last a long time. 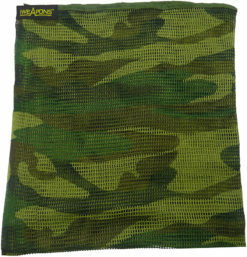 The camouflage properties shelter supplies and equipment from unwanted viewers, preventing detection and thefts. When used as a veil neck scarf, face wrap it will protect the covered area from insect bites, severe wind or sand damage. This is a major point if you eliminate these effects on soldiers during battle, as these elements can ruin any outdoor activity. The material is quite flexible, making it easy to manipulate into the configuration that meets your requirements. 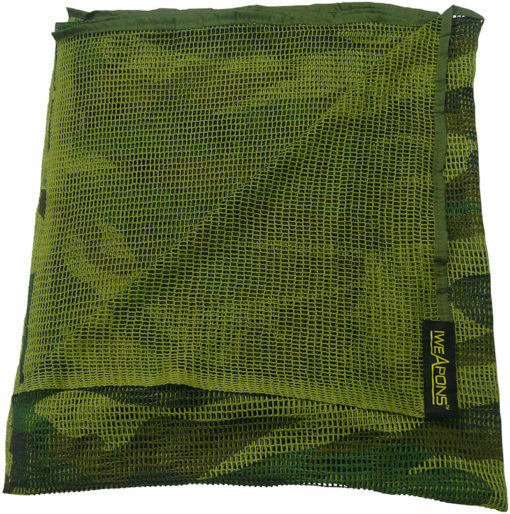 The breathable mesh allows you to conceal yourself in plain view and comfortably continue your job without impairment. As always, only the highest quality camouflage materials are used in production of Israeli Weapons and gear. This policy ensures longevity of the item and superiority in function.